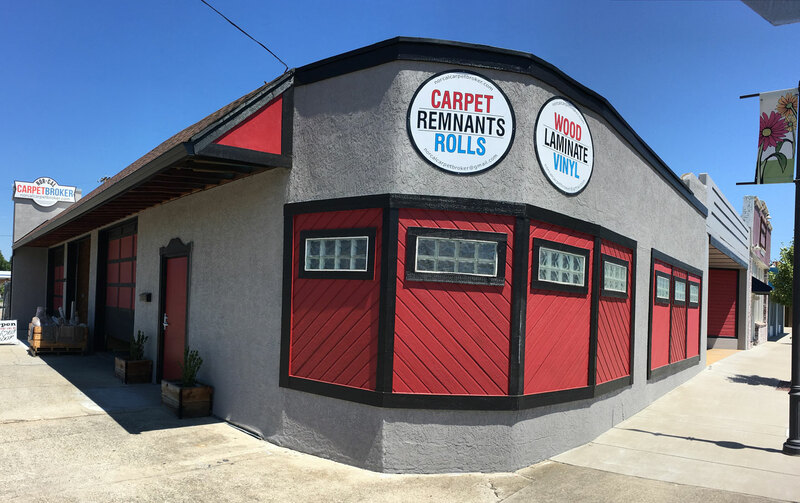 NorCal Carpet Broker – Anderson, CA. 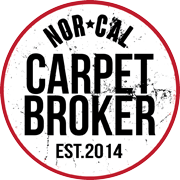 NorCal Carpet broker has over 35 years of sales and installation experience, and we enjoy what we do! We have a newly remodeled building in the budding downtown of Anderson, California. Our floor covering showroom is clean, efficient and meticulously sampled with the exact products our community enjoys. We are experts in carpet, laminate, luxury vinyl tile and carry many major brands such as Armstrong, Anderson Hardwood, Shaw, Mowhawk, Tuftex, Beaulieu, and Dream Weaver. Carpet, Luxury Vinyl, Linoleum, Hardwood and Laminate. We service Anderson, Redding, Red Bluff, Shasta Lake City, Palo Cedro and all surrounding areas. One of our featured Carpet Mills is Dreamweaver by Engineered Floors LLC. It is a new, state of the art, facility with a fresh and vibrant emphasis on crafting high quality, affordable carpet for today’s savvy consumer.